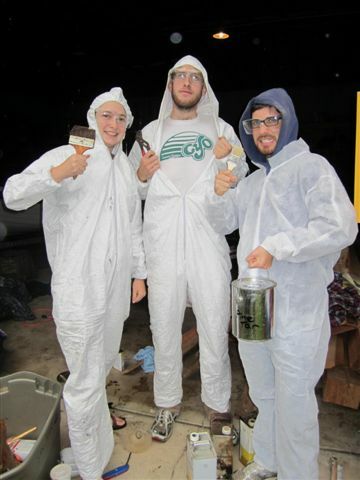 On Wednesday we had a motley crew of ten volunteers at Camp Don Bosco. 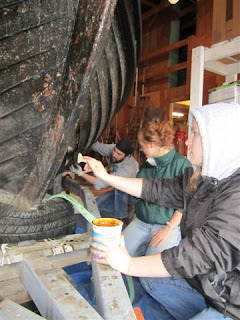 They helped scrape barnacles off of the hull of the San Juan and pine tar it for the upcoming summer season. Thank you for all of your help!